My name is Ronald D. Bounds, founder and editor in chief here at The Rider Base. We are enthusiastic about speed and travel. After our journeys, we have found out a lot of dangers and risks that could be happened to you when riding motorcycles and cars. 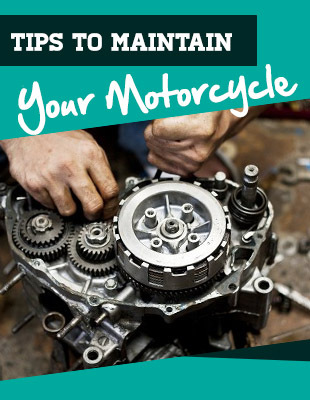 From that, we can help you to select necessary motorcycle and car accessories. 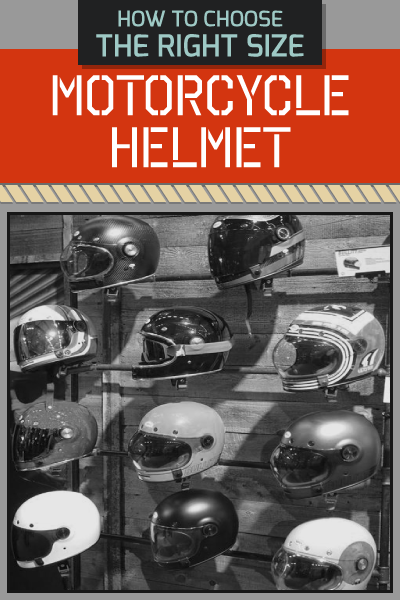 This website is built to introduce the best, newest and most fashionable motorcycle and car accessories for you. We help you to choose an accessory for yourself without many time. Moreover, we also share the experiences when taking part in the journeys with motorcycles, cars and the necessary tips for you. 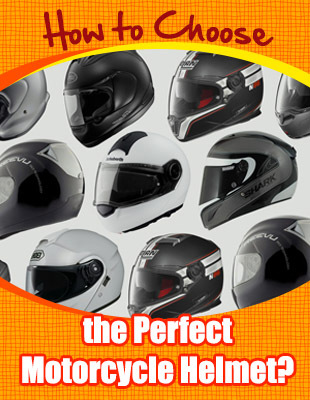 In addition, we also provide many information about motorcycle and car accessories. Very pleased to serve all of you!